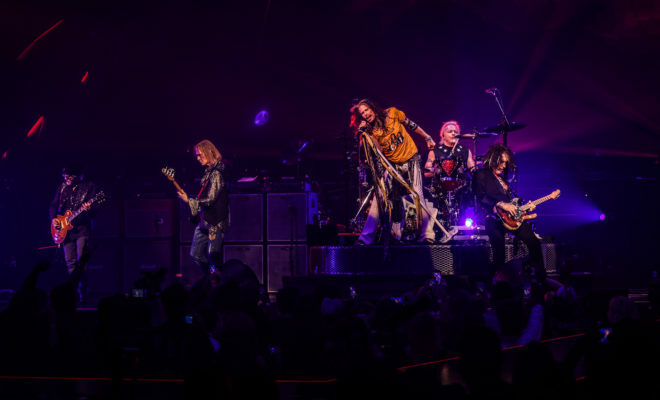 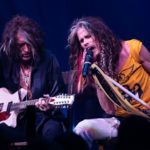 April 6th marked a day in rock and roll history, as Aerosmith opened their Las Vegas residency, at the Park Theater at the Park MGM. 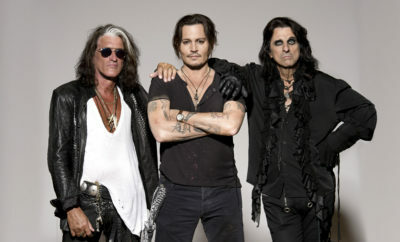 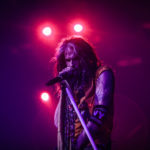 The show, titled “AEROSMITH: DEUCES ARE WILD”, includes a 90 minute live performance by the original members of the band: Steven Tyler, Joe Perry, Tom Hamilton, Brad Whitford and Joey Kramer. 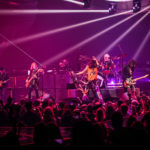 This concert features unreleased audio and visual content, which is displayed through twelve screens to bring the fans closer to the show. 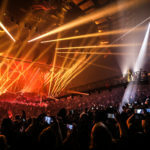 As the Park Theater is the first THX® Certified live performance venue, it includes L-Acoustics L-ISA Immersive Hyperreal Sound, as well as the world’s first THX On-Stage VIP experience and stage to balcony walkway. 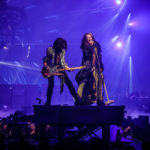 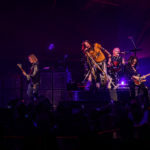 Check out tickets at ticketmaster.com/aerosmith (through December 2019), as well as photos below from this historic event, taken by Katarina Benzova and Zack Whitford. 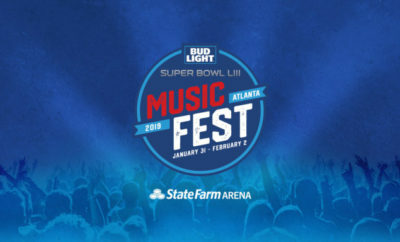 Taylor Swift NOW To Launch On AT&T Platforms! 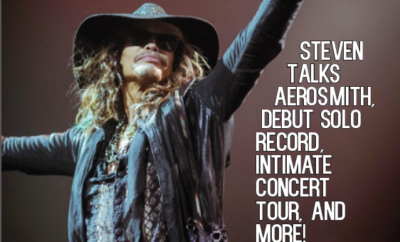 Silhouette Rising Debut Second Single “Going Gone” Featuring Howi of Ballyhoo!